It's now just three months until paperback publication day in the UK and US. 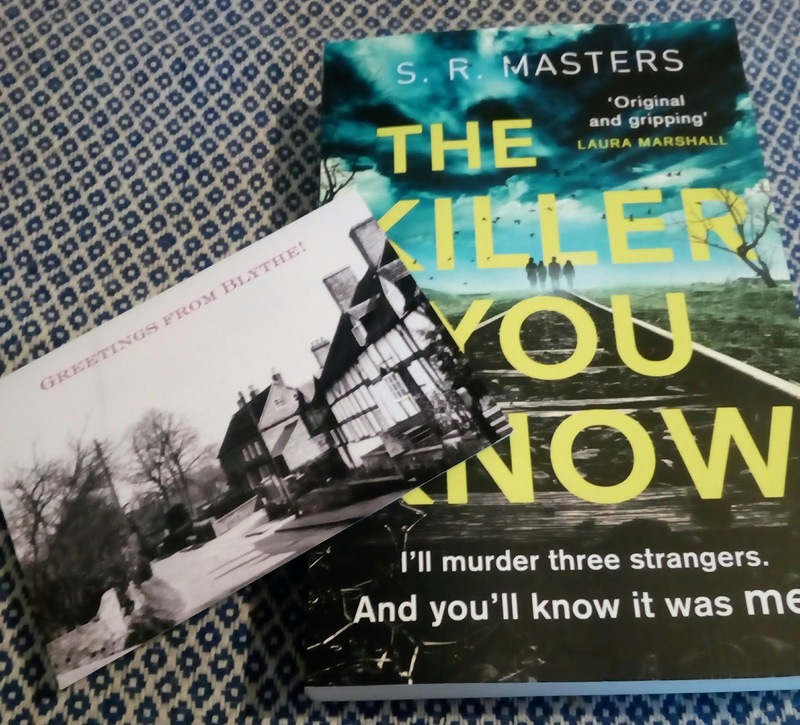 On May 2nd you'll be able to buy The Killer You Know in shops across the land (and not just in ebook and trade paperback form). 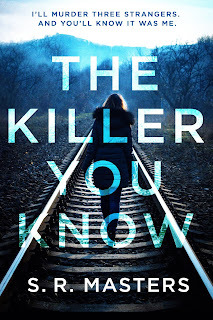 Since August 30th I've had so much support, for which I'm extremely grateful--particularly to those of you who took the time to do a review on Amazon and/or Goodreads. There really is nothing better than word of mouth when it comes to novels finding their way in the world, and reading people connect with what really is quite a personal book is an incredible feeling. So thank you! A limited edition postcard featuring old Blythe. Facebook to send links or screenshots). My first ever reading in a Farley church. 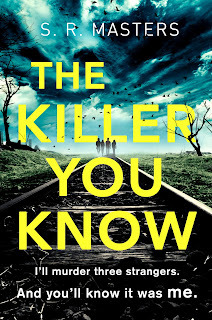 Since The Killer You Know came out I've been mostly working on a new book. 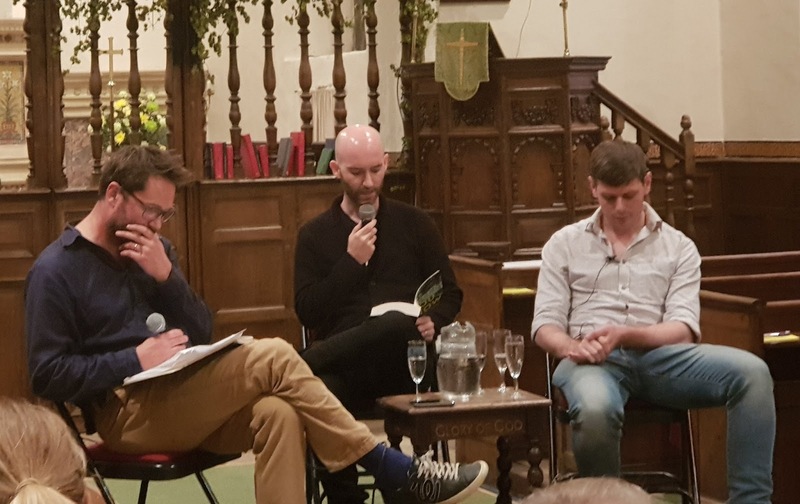 I have even managed to leave the writing shed once or twice and get out to some events, and had a brilliant time at both Farley Literary Festival doing my first appearance, and getting to be on a panel about publishing life outside of London at the Society of Young Publishers conference. 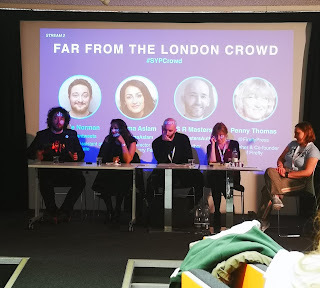 I'm really hoping to get out a bit more this year and hopefully meet some readers in the wild, and I'll post any here as soon as they're confirmed. SYP in London, doing my novelist face.